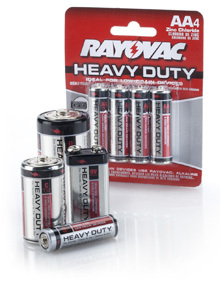 Become a Facebook Fan by “liking Rayovac and get this coupon. Walmart normally has these for less than $1.00. Which means FREE after the coupon. Don’t forget you can print two of these coupon by hitting the back button on your browser.